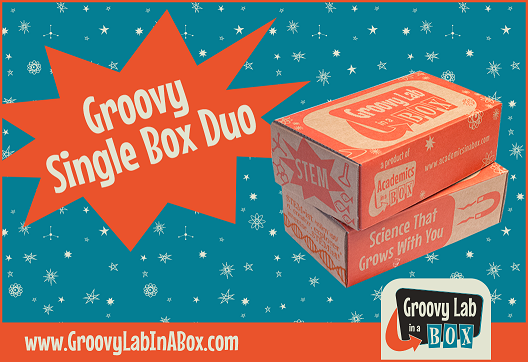 Groovy Lab: Groovy Single Box Duo and Trio Bundles of STEM! 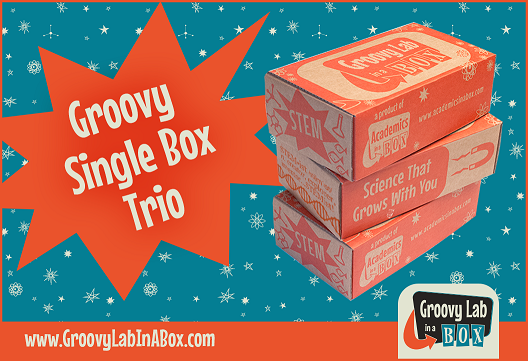 Groovy Lab in a Box encompasses monthly STEM projects which use an Engineering Design Process. Your student(s) are have the opportunity to engage their imaginations and apply critical thinking skills to each project included. Included in each month’s Groovy Lab in a Box subscription, STEMists will receive creative and engaging projects focused on the month’s STEM topic. What do you think about Groovy Lab in a Box? ← Glossy Box: Buy 1, Get 1 | Your Beauty Treats Await!